Charla and Bobbi came back from Quilt Market and it is like Christmas morning around here! 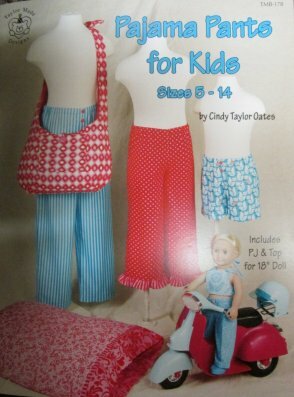 New fabric, notions, patterns and goodies! Here are a few items that have arrived already. 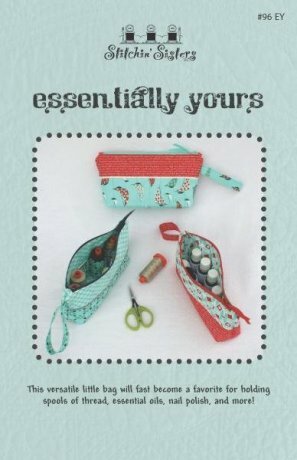 This versatile little bag will fast become a favorite for holding spools of thread, essential oils, nail polish and more! This book gives you the ability to mix and match blocks as you please! 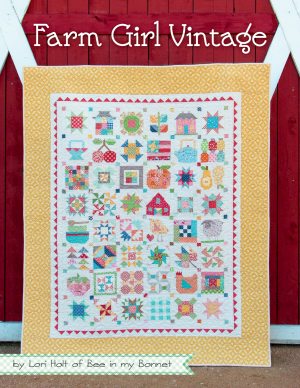 Farm Girl Vintage includes bushels of blocks and a bumper corp of projects. 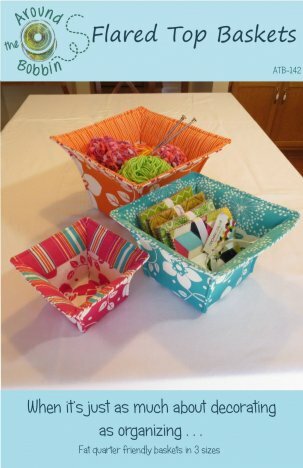 From quilts to potholders, give your creativity free range! Great projects for the beginner sewer as well as the veteran. 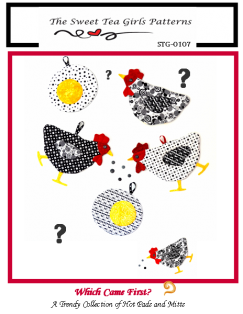 Make this cute banner for your nursery door or a small place in baby's room. 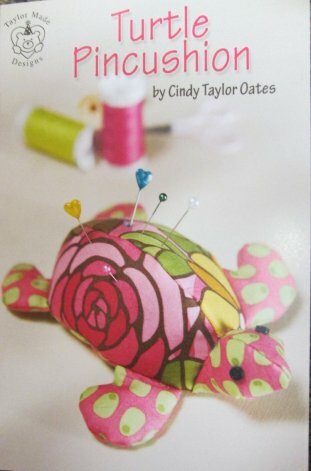 This pincushion is a great way to use your fabric stash! Quilting on the Green is coming up and we love to see you enter your quilts into the show. There are 3 different classes on Saturday you can choose from and we will be there with all of the new things we got from Quilt Market. Quilting on the Green will be open to the public on Friday May 29, 10:00 - 5:00 and Saturday May 30, 10:00 - 4:00. On Friday, May 29 there will be a trunk show with dessert and door prizes. Cost: 10.00. We want to wish you all a safe and memorable Memorial Day weekend. Keep your umbrella handy at all times! Thank you to everyone that made it to our "Mostly Blue Sale" We enjoyed having all of you! Waterloo, N.Y. is considered the birthplace of this holiday because the people of Waterloo were the first people to proclaim a day on May 5, 1866 to honor the soldiers who died in the Civil War. They closed their businesses and placed flowers and flags on the graves of their soldiers. Flags were flown at half-mast. Major General John A. Logan declared May 30, 1868 as a special day for honoring Union soldiers killed in battle. He was Commander in Chief of an organization of Union Civil War Veterans called the Grand Army of the Republic. They took charge of Memorial Day celebrations in the Northern States. The American Legion took over these duties after World War I. The Southern States of Alabama and Mississippi observe the last Monday in April as Confederate Memorial Day. Georgia observes April 26th, North and South Carolina observe May 10th, Virginia observes the last day of May. Louisiana and Tennessee observe June 3 and Texas celebrates Confederate Heroes Day, January 19th.